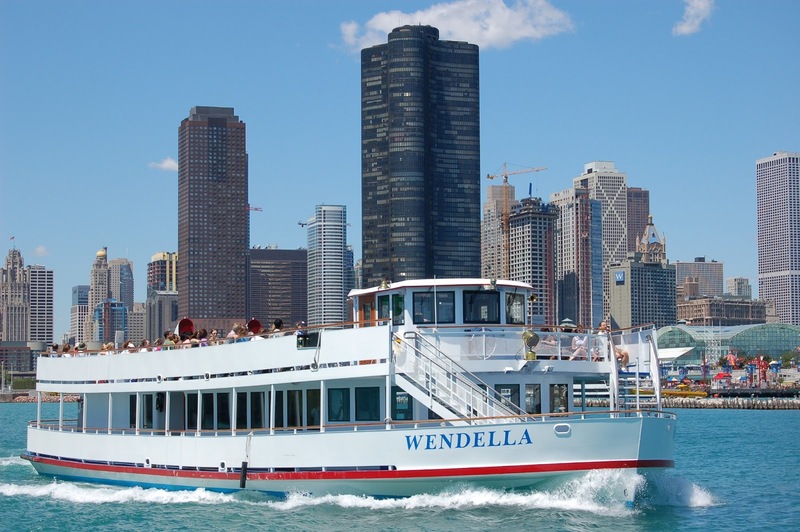 Please join us for KM Chicago's annual summer outing July 9th, 2013. We have planned an evening on the river, with an architectural boat tour, followed by dinner at Howells and Hood, which is within walking distance from the Wendella Dock. Be sure to purchase your tickets for the correct date and time. After the boat tour, we will walk over to Howells and Hood for dinner and conversation. http://www.howellsandhood.com/ The average price for dinner and a drink is $25. If you are planning to join us for dinner, please send a note to Jen Faist. That way we can have a count and let the restaurant know how many people will be coming. They do not take reservations but some advanced warning of larger parties will speed our seating.